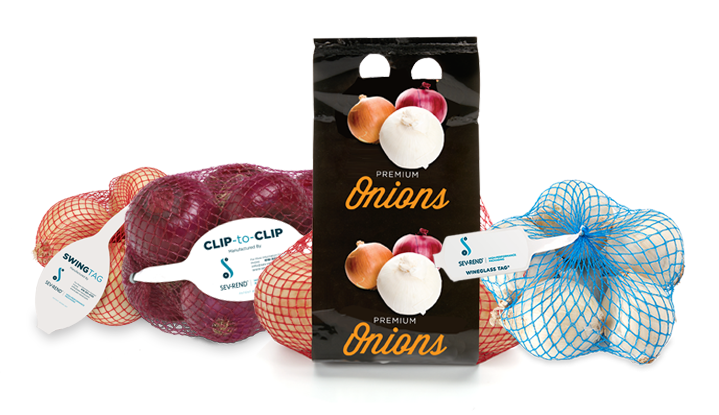 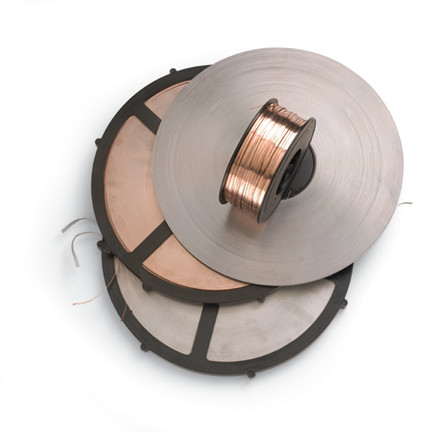 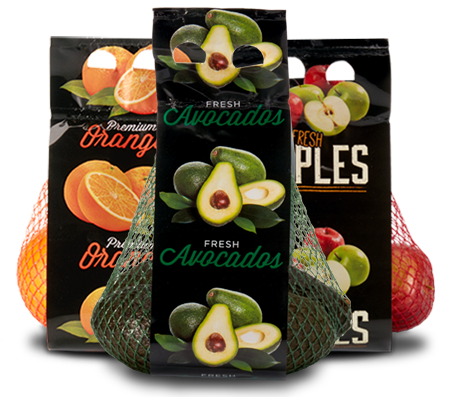 The onion industry utilizes several of Sev-Rend’s core products for its packaging. 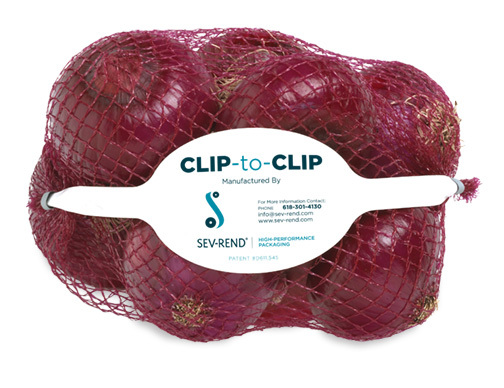 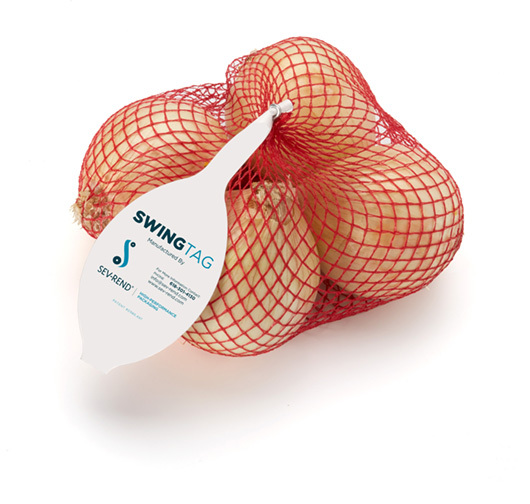 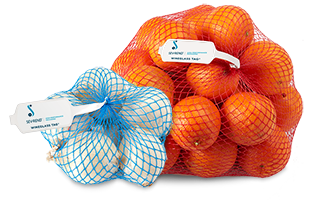 From Wineglass Tags to SR-Film to Sof-Net – Sev-Rend has been the go to supplier for onion packaging materials since 1993. 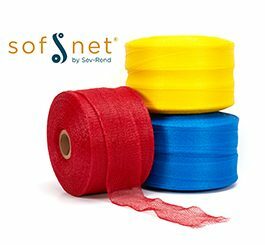 Sof-Net, SR-Film, Labels, Tags, and more!